Keeping your livestock safe is our priority too. We carry an extensive selection of farm fencing supplies that will provide the best accommodations for your animals. 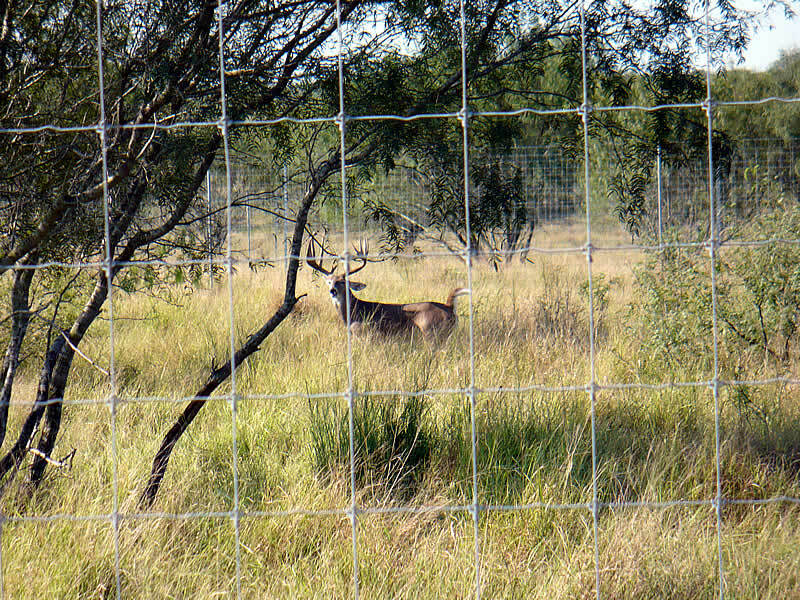 We have everything you need for your farm and ranch fencing needs, from barbed wire to continuous ranch fence.